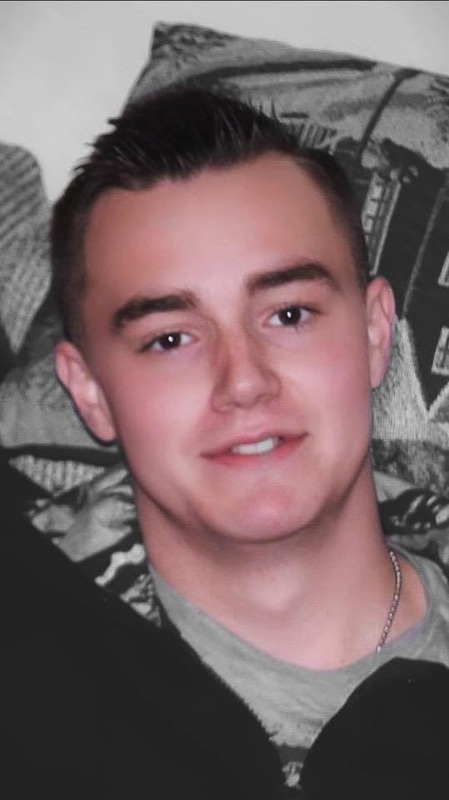 Patrick was a loving caring young man that was in the process of joining the army. He was always there for his family. He had so much more left to give! He is missed by his family and friends. Our hearts are broken.